Sources of mortgage financing for homeowners include mortgage companies, mortgage brokers, savings and loan associations, and credit unions, according to Newsmax. Further sources include savings banks and commercial banks. When a homeowner is trying to decide on a mortgage provider, he should compare quotes from as many lenders as possible, recommends Newsmax. A person who has an existing relationship with a commercial bank might get a good deal there, but credit unions tend to offer the lowest rates. A mortgage company helps a homeowner save on charges such as brokerage fees, but the job of a broker is to provide customized help and to match a borrower to the best deals. 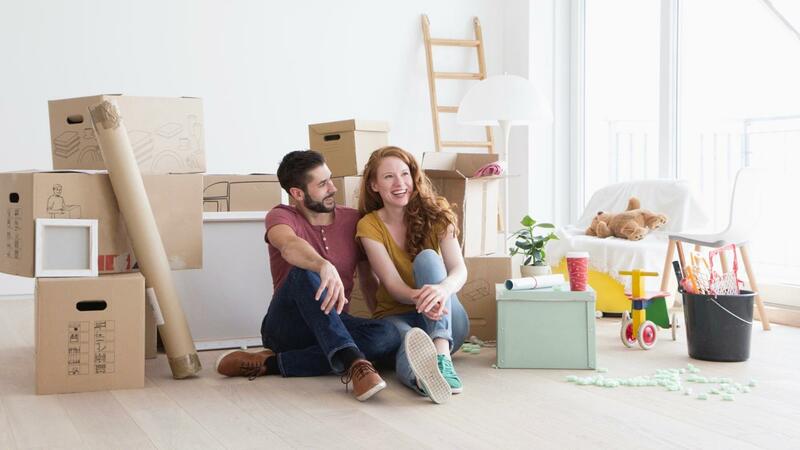 The federal government and other entities help with mortgage financing by providing financiers such as banks with security in case a mortgage loan goes bad, explains Forbes. For example, Fannie Mae and Freddie Mac buy most of the mortgages in the United States, and lenders who want these purchases must conform to the guidelines that Fannie Mae and Freddie Mac set. Many of the same mortgage companies and banks that offer regular loans also offer Federal Housing Administration loans with lower down payment requirements, and the FHA insures these loans against default. The Department of Veterans Affairs also insures loans.